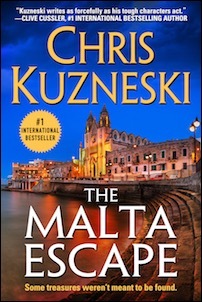 Several readers have asked why I've mentioned Malta in most of my novels. Believe it or not, it all started with an email from a Maltese reader. But the story doesn't end there. 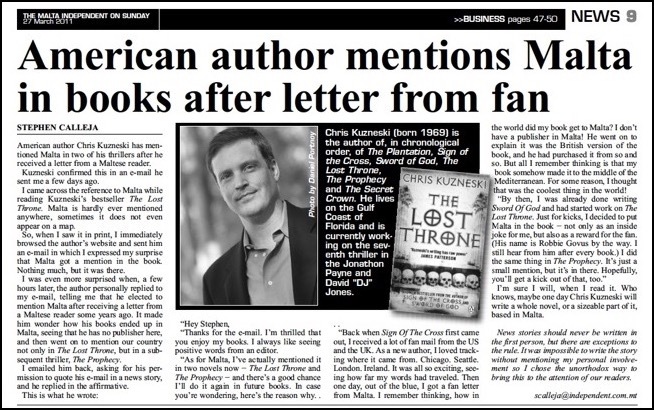 Thanks to the publicity generated by my books, the wonderful people at the Malta Tourism Authority flew me to the Mediterranean to showcase their amazing country. And because of that trip, I decided to write THE MALTA ESCAPE. 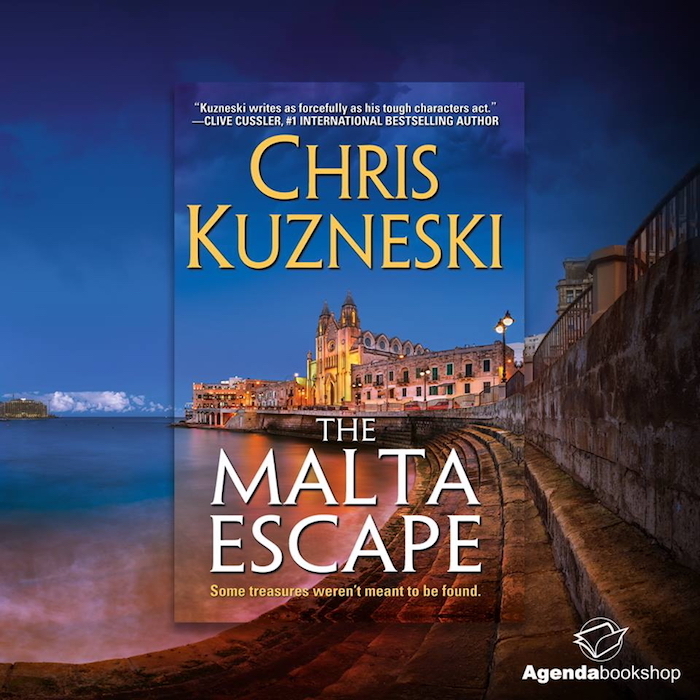 While visiting the scenic country of Malta, Payne & Jones bump into an old friend, who has come to the islands to search for a long-lost treasure of the Knights Hospitallers, an organization that dates back to the First Crusade in 1099 AD.